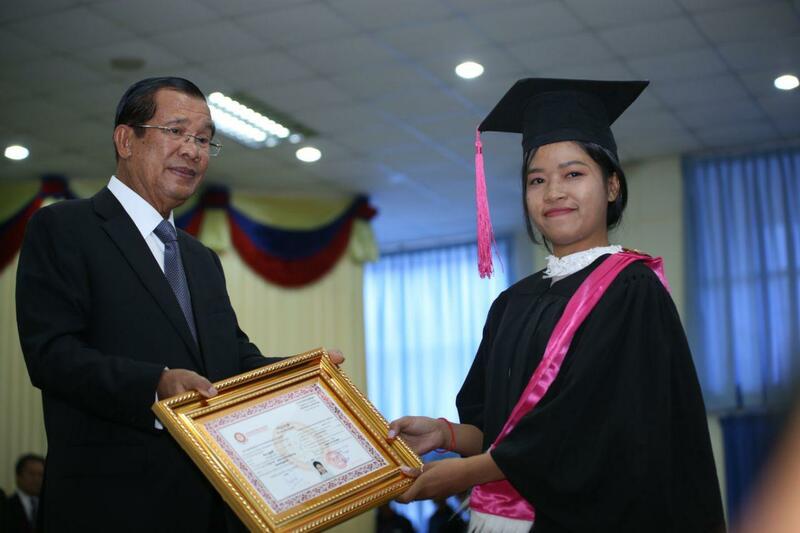 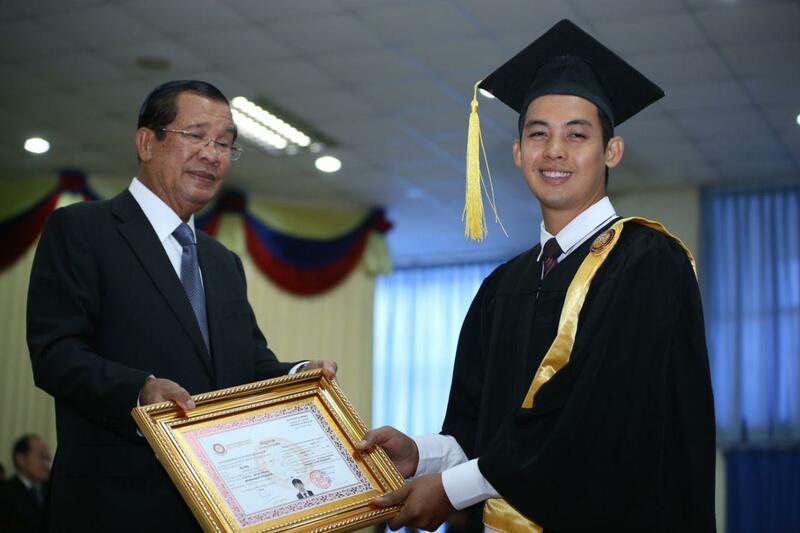 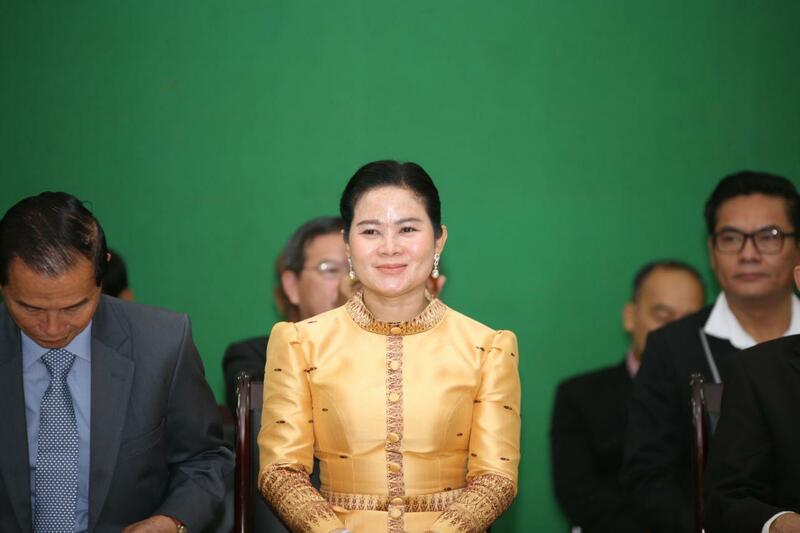 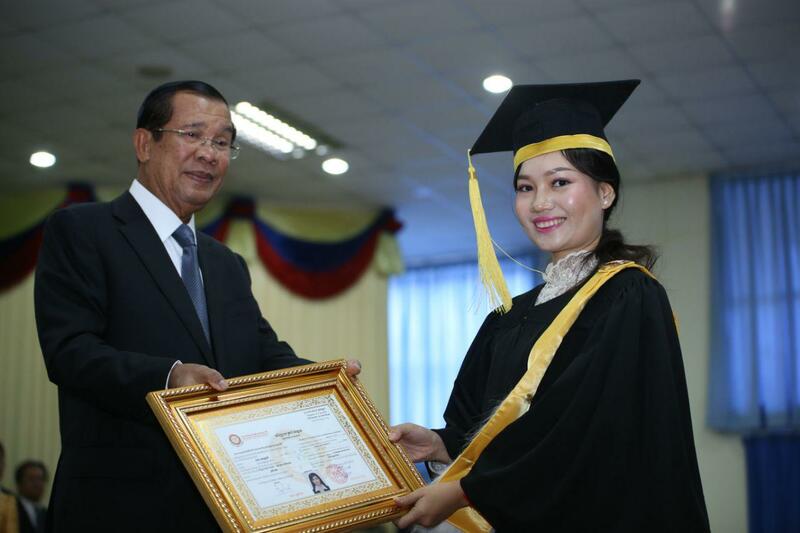 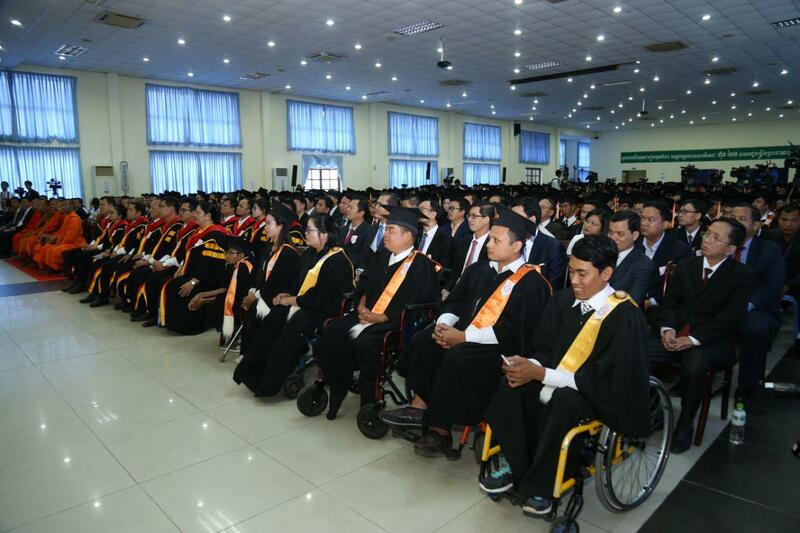 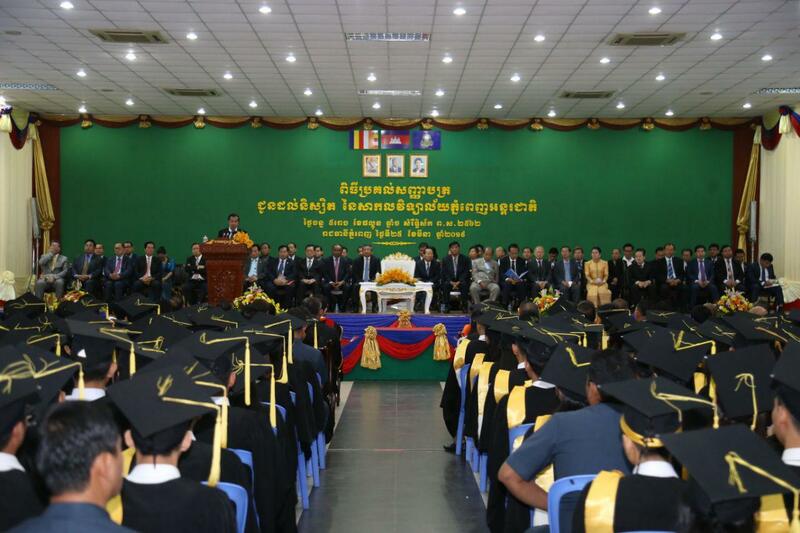 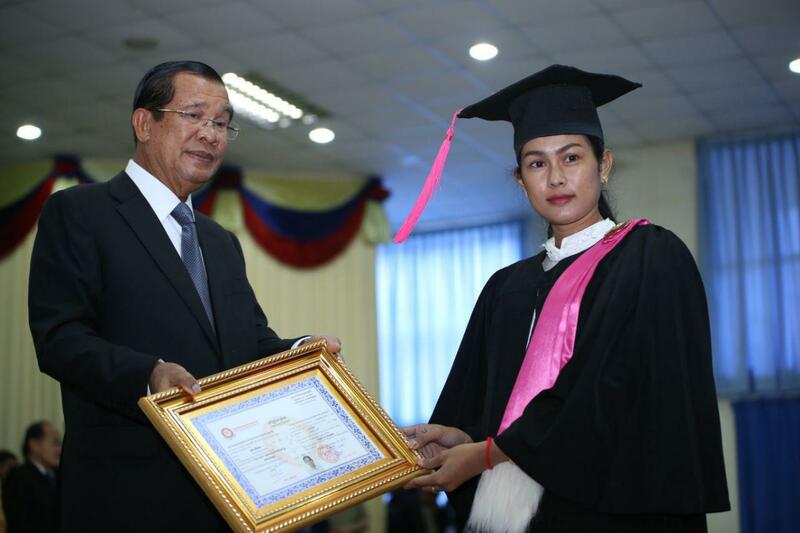 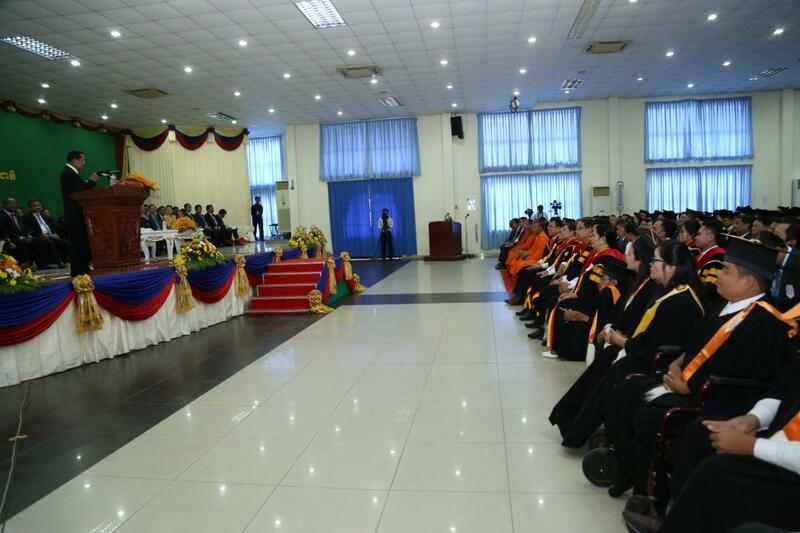 Phnom Penh (FN), March 25 – Cambodian Prime Minister Hun Sen warned former opposition leader in exile Sam Rainsy not to repatriate to the kingdom through border, speaking Monday at the graduation ceremony of Phnom Penh International University. 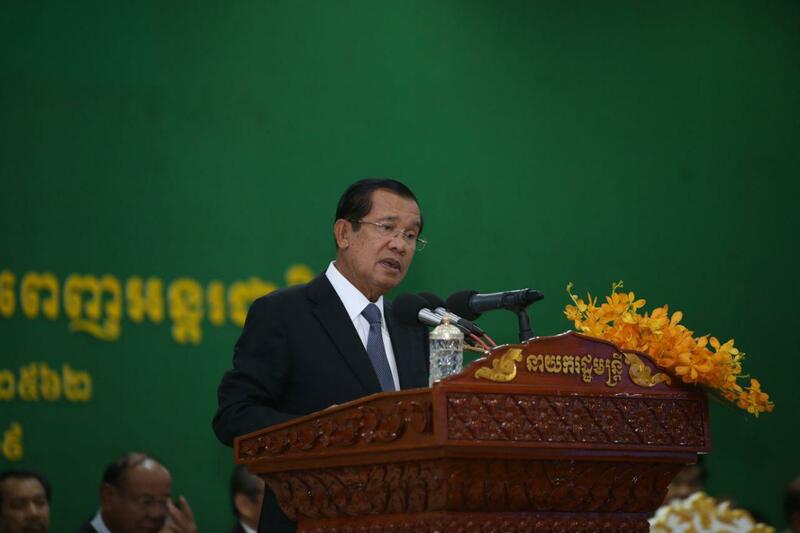 “You [Rainsy] shall understand that every border usually has bunkers, guns, and mines. 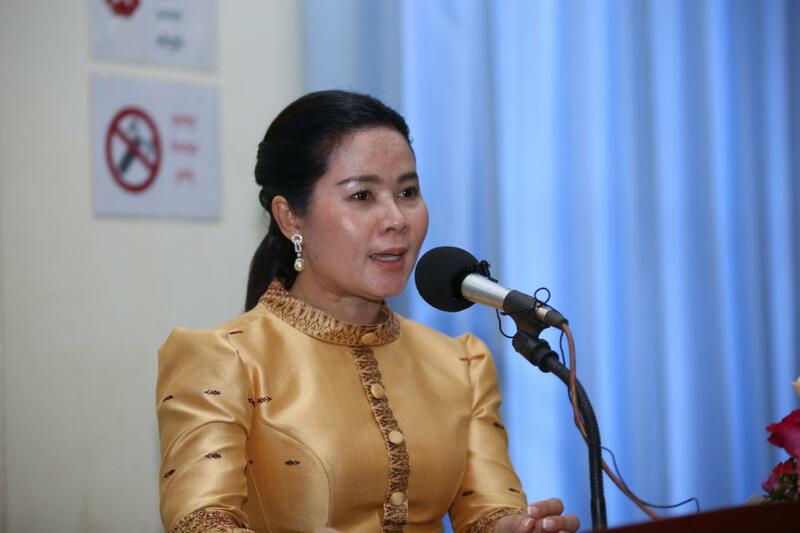 It’s dangerous to come through border,” the Premier stated. 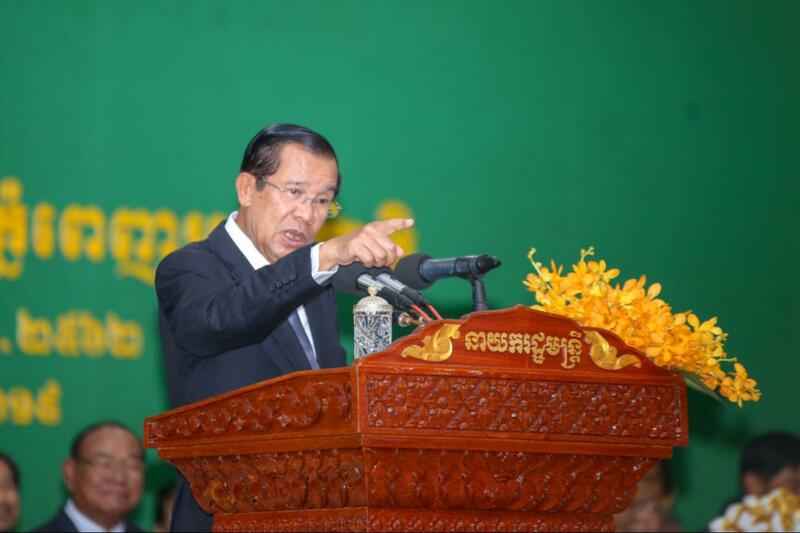 He stated that it is also hard for Rainsy to choose which border gate. 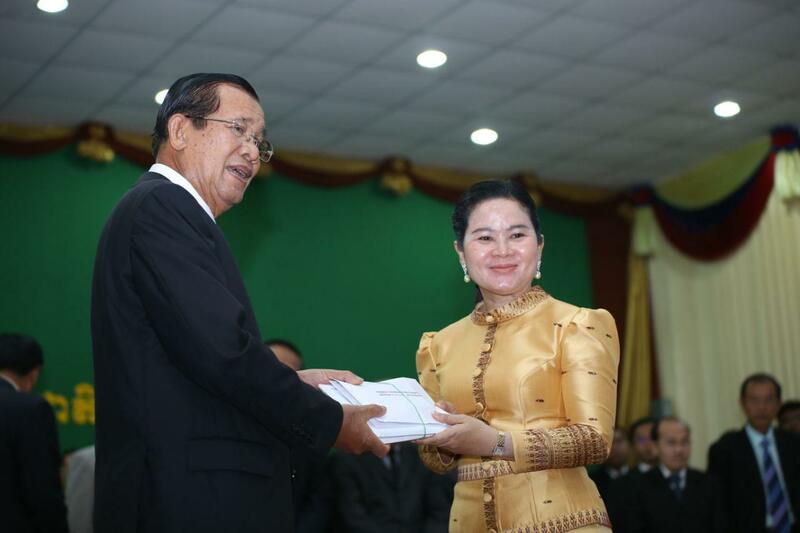 Rainsy recently called on his activists to form a commission responsible for his repatriation; and urged armed forces to join him to topple Prime Minister Hun Sen. 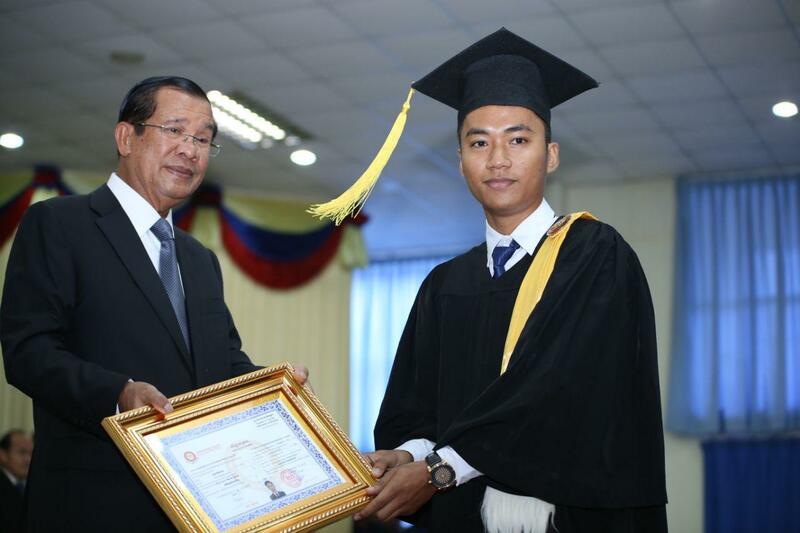 It is worth noting that Rainsy made many promises to his supporters that he will return home at any possible time. 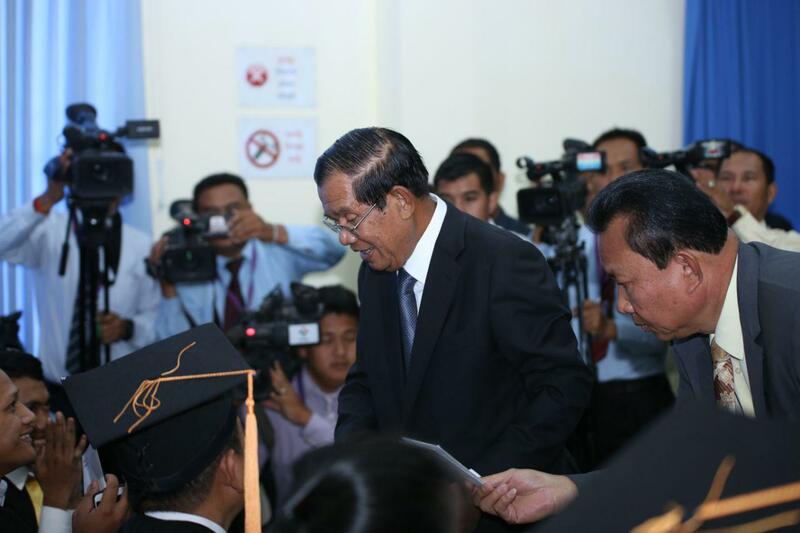 He even fundraised from his supporters USD 300,000 as a budget for repatriation. 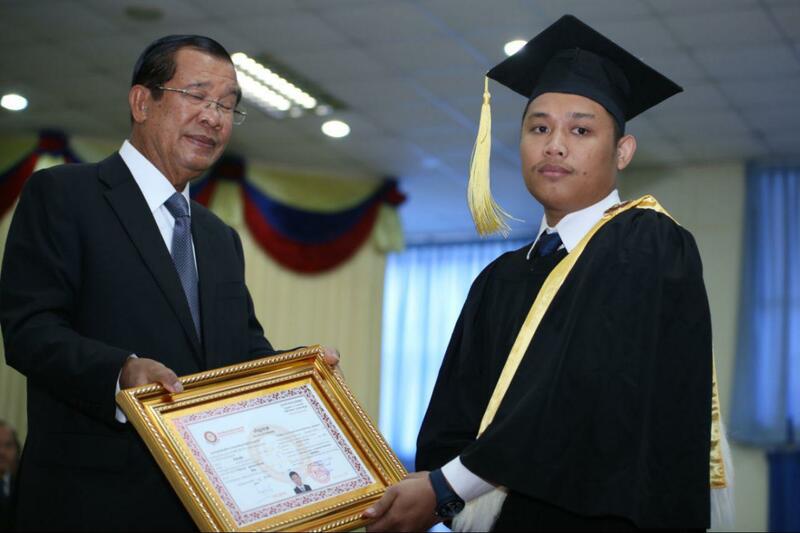 After all, he never made it.